A beautifully simple timer app with repeating timers. Did we mention simple and effortless? 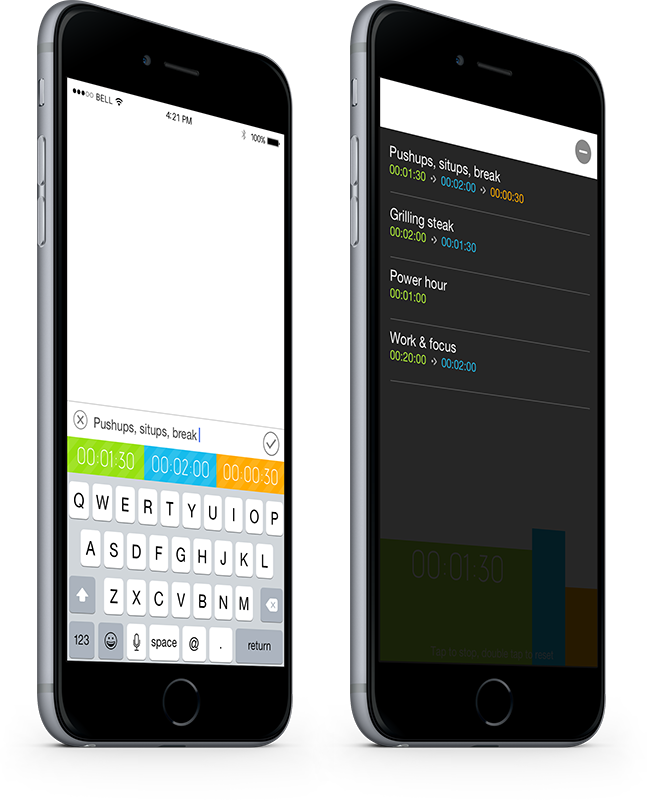 Simple Repeat Timer is the easiest timer app to use on the market. Add up to 3 timers that automatically repeat. Grill steaks, time exercises, or time-box yourself. Like so soon we almost built a timer for it too. Be notified when Simple Repeat Timer is available on the Watch. We'll notify you directly if you're eligible for the promotion code at launch!